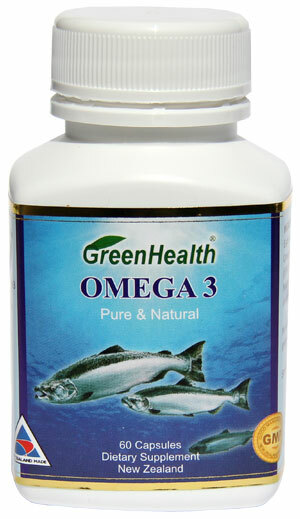 This product is provides a premium source of Omega3 essential fatty acids sourced from New Zealand fish oil. Cultures with traditionally high amounts of Omega3 in their diets are known to have a reduced incidence of heart disease. Cold water salmon fish oil 1000mg providing EPA 180mg, DHA 120mg. No artificial flavorings, preservatives, sugar, salt, corn, yeast, gluten lactose added.